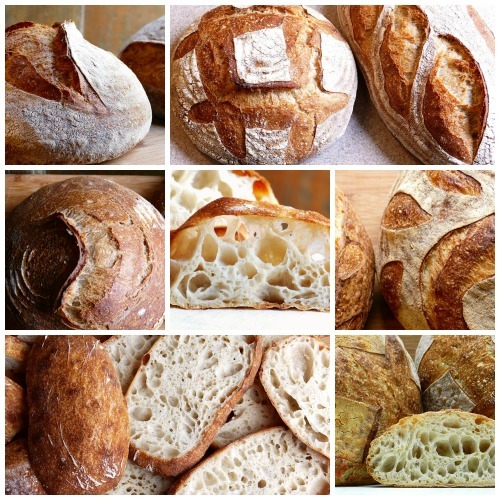 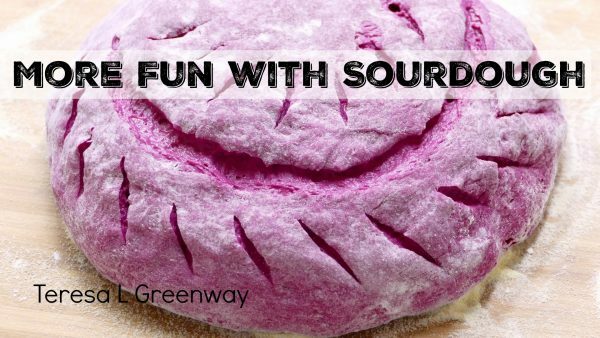 Tag Archives for " Sourdough Bread "
I was so busy getting my new course ready and working on my new site (https://thebakingnetwork.com) that I forgot to even do a post on the new course! 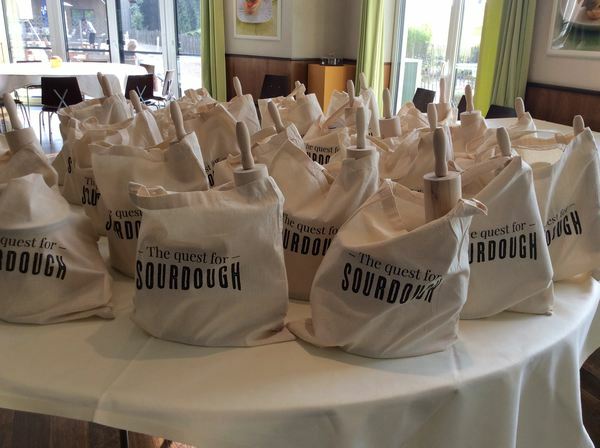 Sourdough Bread Baking Experiments – Course Launch Today! 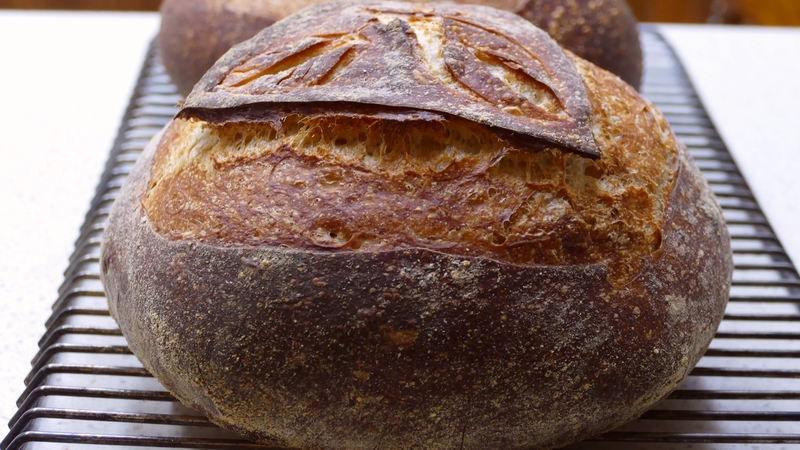 Today is launch day for my new course, “Sourdough Bread Baking Experiments.” I had a lot of fun making this course but it took me a long time to get it finished. Thank you for being so patient! 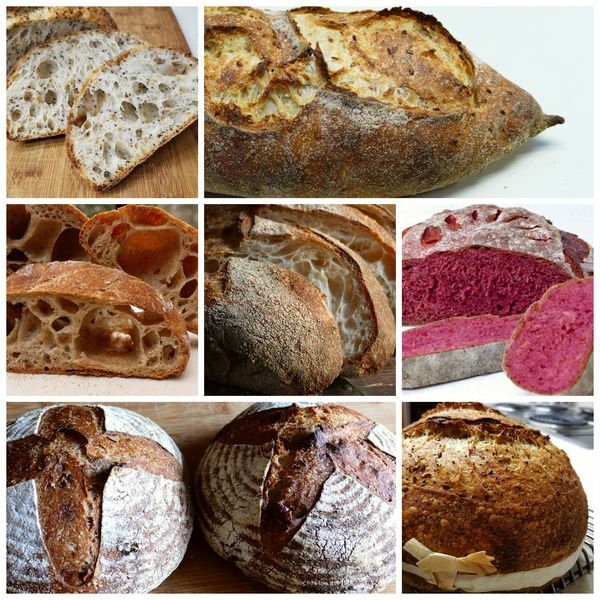 NEW BAKING COURSE! 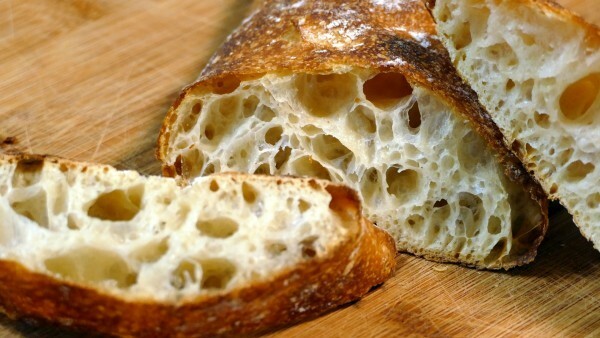 Sourdough Bread Baking 101! 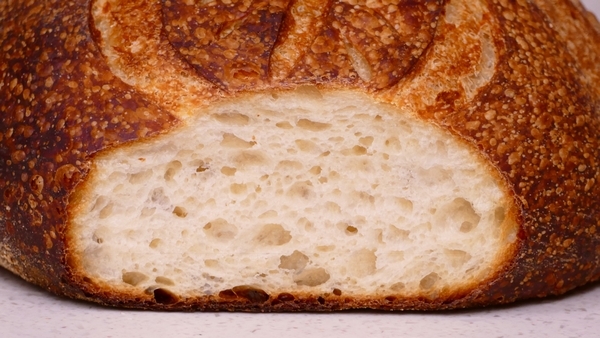 Hi everyone, today is the day! 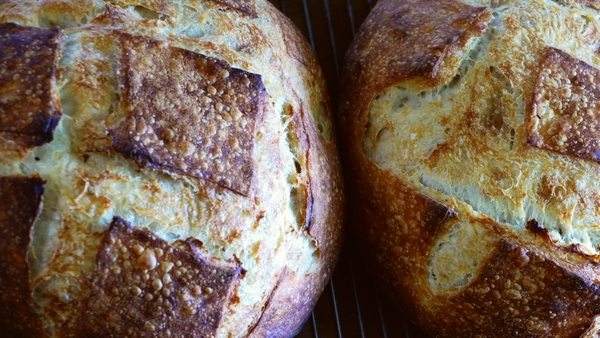 I’ve worked around the clock ( well maybe just long hours!) 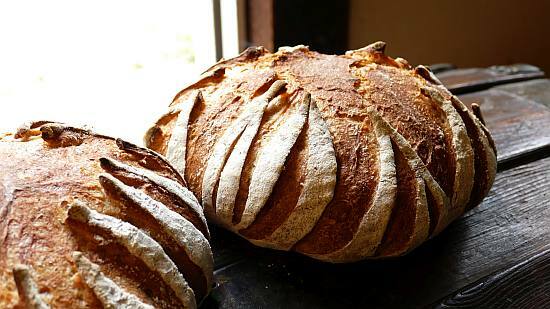 to bring you a new sourdough baking course. 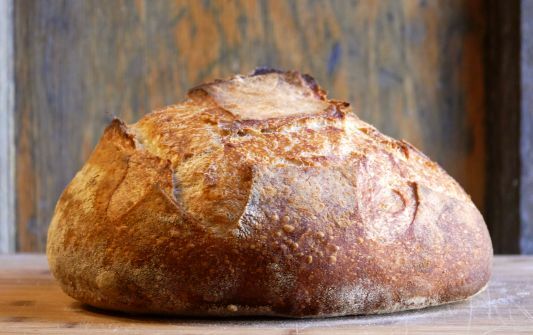 It’s called, “Sourdough Bread Baking 101.” Normally it is a 29.00 dollar course but until further notice you can join at a discount.